Since 2004 INspaLA has developed a network of 100’s of LA’s Top Spa & Wellness Practitioners. Our Team are all Screened, Licensed Professionals using only top quality products. INspaLA requires the highest standards to be part of our network. Only THE BEST will do for INspaLA clients! 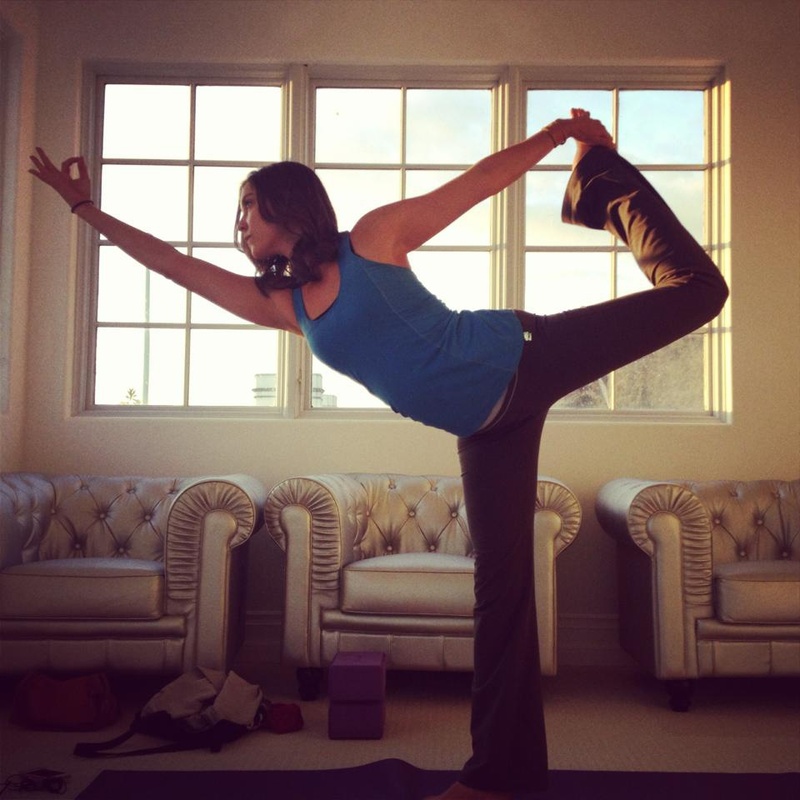 YOGA WITH ANDREA: Andrea trained in Goa, India in an intensive Yoga Program. Her Goal is to promote wellness by increasing physical awareness, flexibility, knowledge of health, and pranayama, through the principles of yoga, using asana practice and meditation. 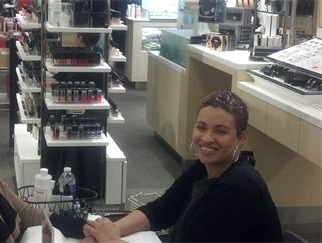 NAIL SERVICE FROM ANGEL: Angel is a Licensed, Professional, Manicurist/Nail Technician. She has worked in the Manicuring Industry for over twenty years. She has worked for some of the most elite and prestigious salons, hotels, mobile day spas, and day spas in the Southern California area; serving for several as the Manicuring Department Manager. Angel has also trained and mentored many Manicurists/ Nail Technician. REFLEXOLOGY BY SOFIA: Sofia is a Certified Ayurveda Wellness Counselor (CAWC), Certified Massage Therapist (CMT), and Reflexologist. She specializes in delivering health and wellness workshops to groups of people as well as individuals. Sofia believes reflexology therapy is an interpersonal experience between client and therapist, where a relationship of trust must be cultivated, so her goal is to individualize each session to address the needs and concerns of her clients.